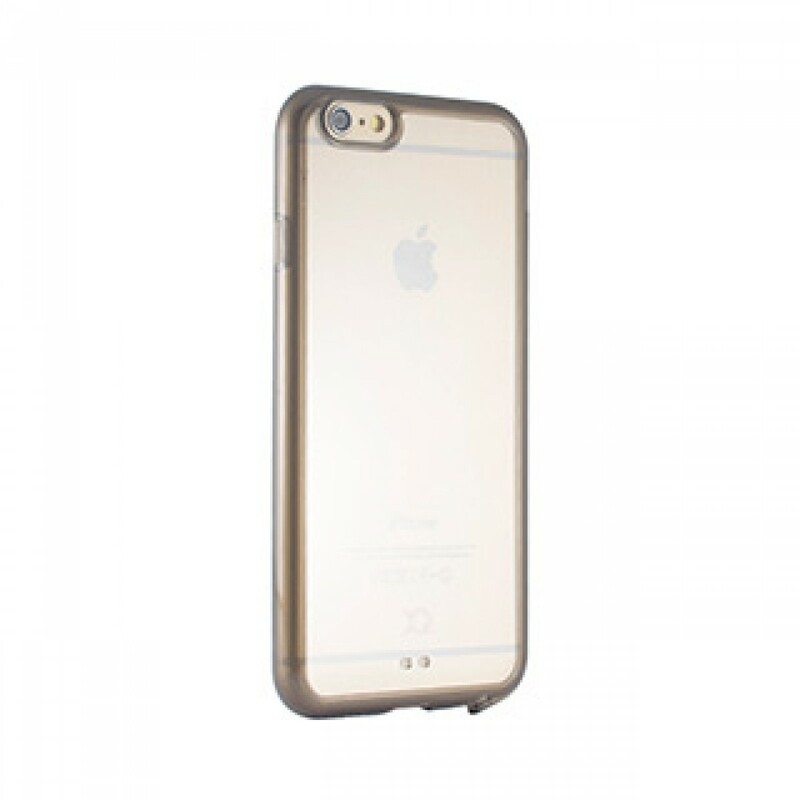 With the Odet Case for the iPhone 6/6S, XQISIT introduces the optimum balance between safety and design. Odet’s transparent quality reveals the magic behind your device’s conception. But don´t let appearances fool you, its polycarbonate back cover shields it from drops and those dreaded scratch marks. A flexible TPU rim allows your device to easily tuck into the case, while its pre-cut form grants easy access to all of the phone’s ports.